Highly recommended by our fiber diva Kathy Otto Kenworthy, Blue Mountain Farm & Fiber Mill offers a multiplex of services: washing, picking, carding for roving and batting, pin drafting, spinning, and custom dyeing. For more information, check their blog located on their website. Consider visiting their Knitters Dream Store for mill-generated luscious fiber. This mill leaves nothing to chance for the consumer. Check their Fiber Mill Price List and their Fiber Mill Order Form. 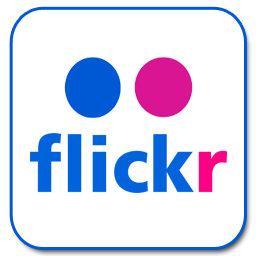 Be sure to view their Tips and Suggestions before sending fiber and their Photo Gallery (scroll down to view). Blue Mountain Farm & Fiber Mill welcomes your business, new or returning clients, small or large orders. For more information, please contact them at shawfamily@bluemountainfarms.net or 717-599-7665. 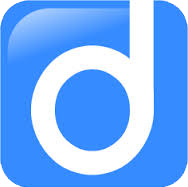 Follow them on Facebook. 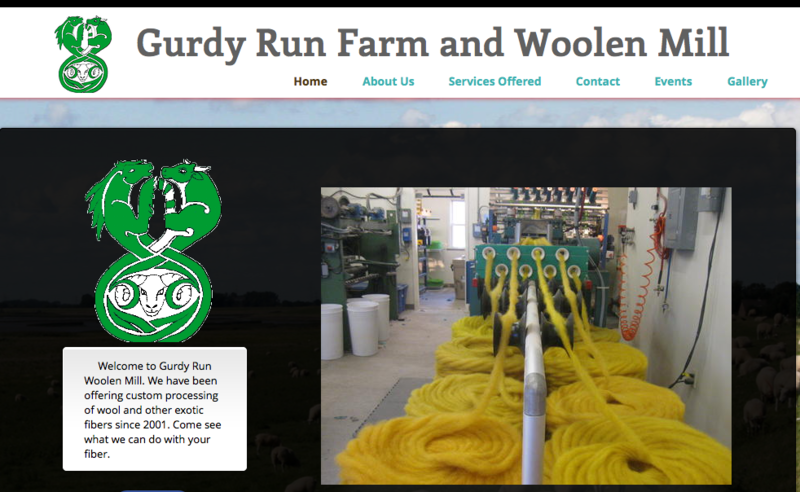 Halifax PA. Visit Gurdy Run Farm and Woolen Mill or call: 717-896-7761. 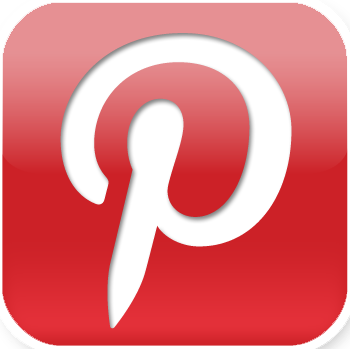 Owner Lydia Piper frequents fiber artisan festivals and related craft shows. Her working knowledge of the industry from shearing through processing to finished handcrafted singular works of art make for interesting conversations. You can purchase not only a fiber product but learn its history from the animal providing the raw fleece to the cleaning, carding, milling and creation. Almost like acquiring a microcosm of history. In addition to a busy farm life, Lydia was a popular presenter at PLAA’s Annual Meeting in 2011, where she mesmerized her audience with how fiber is manufactured in their mill. You can view her presentation below. 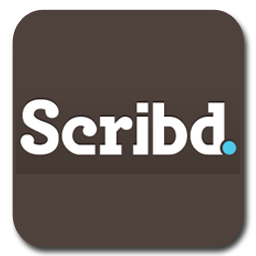 Additionally, their website is definitely worth a visit; lean, clean, and wonderful slideshows. Just beautiful in its simplicity. Popular among the Pennsylvania llama and alpaca community, Gurdy Run Farm welcomes visits to their farm and fiber mill. Please contact them in advance. Another Pennsylvania gem of a mill, Lock’s Fiber Mill houses an interesting fact: it is also a maple AND fiber farm. So visitors and customers to Springville can multi-task in person or virtually. Known alternately as Loch’s Maple Fiber Mill Inc., this farm specializes in milling not only wool but also alpaca, llama, mohair, angora and much more. Loch’s mission is to join in the preservation of agriculture and traditional trades, a movement that is popular in PA and supported by state-sponsored learning opportunities, both in-person and distance or virtual seminars. Eight different processes are offered by this PA-Preferred Fiber Mill. Unfortunately, at this time this mill is not accepting new customers because of its turn-around time, but you can e-mail them for more information. For an extensive photo Mill Tour with every step of the process fully explained and illustrated, click here for Mill Tour. If interested, be sure to visit their Services and Terms page. If you have unresolved questions, you can visit their excellent Q & A page, where they not only provide information but also simulate customer questions with targeted answers. A great idea. Phillipsburg KS. 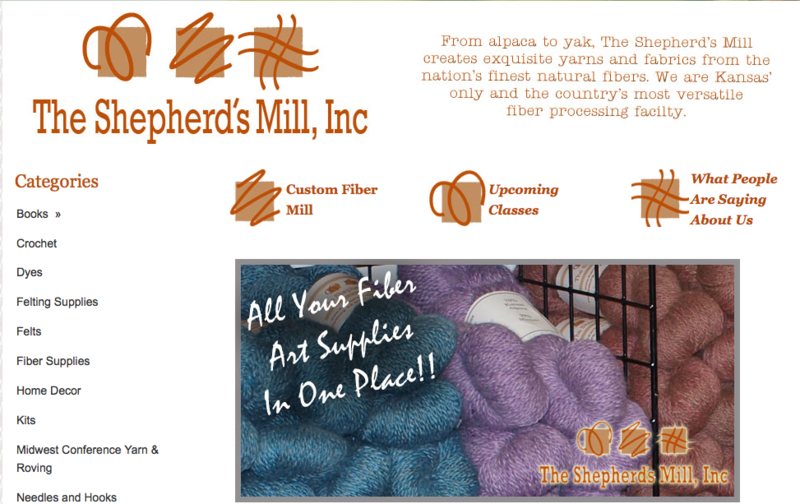 Visit The Shepherd’s Mill Inc. Fiber Mill or call: 785-543-3128. At a new location in Phillipsburg, The Shepherd’s Mill is highly recommended by Carol Reigh, Buck Hollow Llamas, LTC, as her mill of choice. She has used this mill for years because of the quality of the end products. Always dependable, Shepherd’s Mill offers an expansive range of processing and services, including options geared to retail packaging and labeling. They also offer pattern support and optional mill services from dyeing, cleaning, skeining to blending. A professional business that delivers what it promises in a reasonable turn-around time, Shepherd’s Mill is the perfect choice for farms with large herds, diversified herds, and a variety of fibers. Springfield KY. Visit Flaggy Meadow Fiber Works or call: 859-336-7272. Flaggy Meadow Fiber Works is home to award-winning Sunshine Alpacas of Kentucky, a fiber mill, a delightful photo gallery of artisan work, fiber resources, yarn ideas, and even favorite readings. A one-stop shopping place from purchasing alpacas, herd siring, or fiber production and shopping, Flaggy Meadows Fiber Works has and does it all. For a heartwarming video produced by the Kentucky Farm Bureau about this jewel in the southern crown, enjoy viewing this gem of a video. Frankenmuth MI. Visit Michigan’s oldest mill or call: 989-652-8121, Ext. 2. 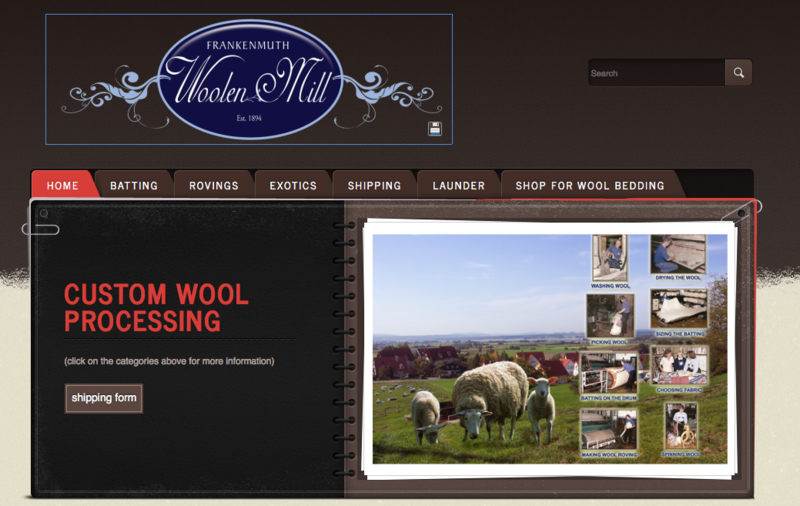 If you are interested in a fiber mill that specializes in custom wool processing, then Frankenmuth Woolen Mill is your mill of choice. But did you know they also specialize in exotics: roving that comes in single color, with one color used in each run; blended, where the wool is picked together and after processing is all one color; variegated, where the wool is picked separately and streaks of color appear after processing; and frosted, where the wool is picked separately and the best result occurs when equal weight is used. Because this mill is highly specialized, pricing is dependent on many customer factors. Interestingly, this mill has a Learning Center, a series of Q&A especially helpful for the neophyte. Michigan’s oldest woolen mill, in operating existence since 1894, has a deep history of processing sheep’s fleece. For a specialized wool mill with tradition, history, and dedication to craftsmanship, you cannot find a finer place. 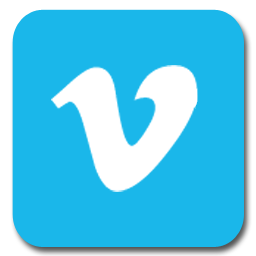 You are sure to enjoy their woolen mill video. Stonehedge Fiber Mill is at least 157 years old as a working farm; throughout its history it has evolved to becoming a fiber mill that specializes in Shepherd’s Wool Yarn but diversifies in every aspect of fiber production. So, specialization and diversification, a wonderful place for a historic farm re-purposing itself to locate. Wales, UK Visit website or call: 01437 721112 (direct line on website upper left corner). 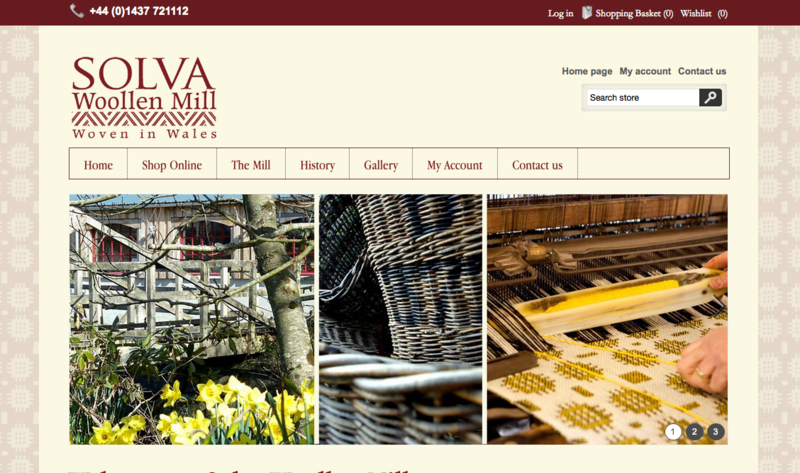 In the heart of south Wales, Solva Woollen Mill weaves stunning rugs using traditional methods and original 19th century looms. The mill opened in 1907, when the machinery was powered by a water wheel which was restored to its former glory to celebrate the mill’s centenary. The mill specializes in blankets, rugs and stair carpets and has had several notable commissions over the years, including a tweed suit in 1929 for Prime Minister James Ramsay MacDonald and more recently, rugs for Prince Charles’ Welsh residence, Llwynwormwood. Welsh Tapestry floor rugs are machine washable, and being reversible, you get two color options with each one.